Ice skating is a popular winter recreation activity in Bend, Redmond, and Sunriver for both locals and visitors alike. Just minutes away in Bend, Redmond, and Sunriver are three wonderful outdoor ice skating rinks. Sunriver hosts a family friendly rink located in the Sunriver Village Mall. Seventh Mountain Resort hosts their ice skating rink just outside of Bend. Redmond just opened their new ice skating rink on December 17th, 2011. Family fun for everyone offering hours of winter recreation enjoyment. 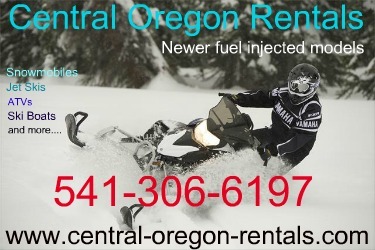 No matter your skating skill level, Central Oregon will provide a memorable ice skating experience for both the first time ice skater or the seasoned veteran skater.